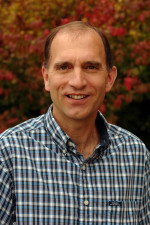 Bruce Babcock holds the Cargill Endowed Chair of Energy Economics, directs the Biobased Industry Center and is a professor of economics at Iowa State University. 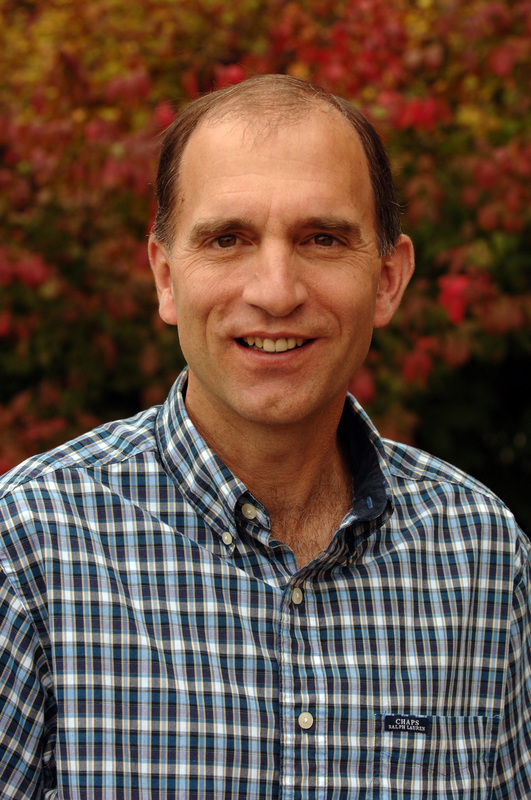 Professor Babcock’s research interests include understanding US and world agricultural and energy commodity markets, the impacts of commodity policy and biofuels on U.S. and world agriculture, and the development of innovative risk management strategies for farmers. Professor Babcock received his B.S. in economics of resource use and his M.S. in agricultural economics from the University of California at Davis, and his Ph.D. in agricultural and resource economics from the University of California at Berkeley.